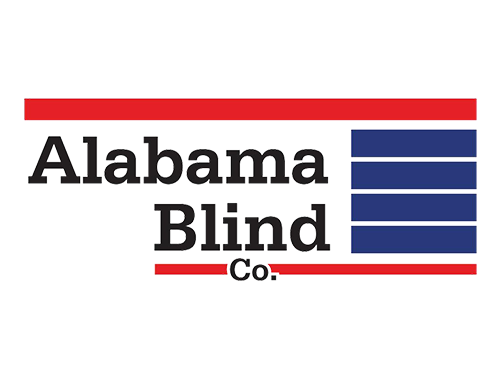 The Alabama Blind Company offers many fashion and function-forward shading options. Whether it’s a formal dining room window or in a whimsical playroom, Roman shades provide a fitting style. If you are looking for a stylish way to boost the energy efficiency of your home, consider an attractive cellular shade. Woven wood shades provide a natural beauty which is environmentally friendly by using 100% organic materials such as bamboo, grasses, reeds and natural woods. 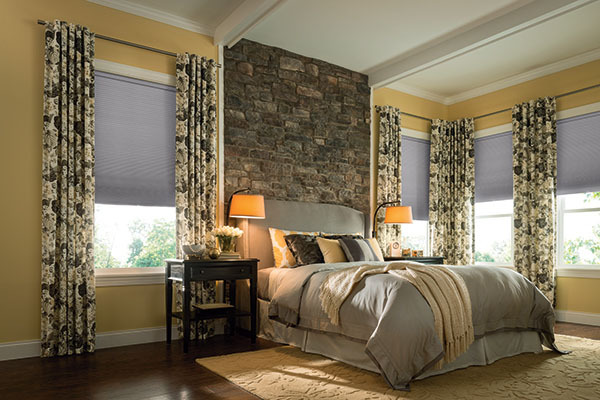 Interior and exterior solar shades are the perfect and stylish treatment to block plus protect against glare and harmful UV rays while maintaining your beautiful view.